Are you planning for success in your future? To achieve the things we want in life requires a desire for something, it could be a certain job, degree, or live in a certain place. The list can be endless but it requires having an idea. It could also be financial, physical, or spiritual. Success really is in the eye of the beholder. 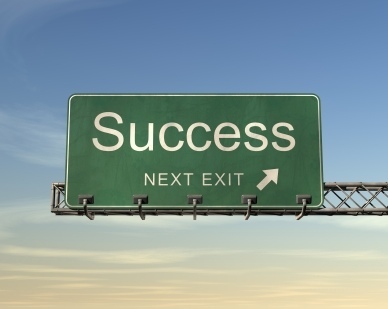 There are certain characteristics or qualities the go into achieving success regardless of what you are after. First you must know what you want. Then you must come up with a plan on how you are going to get it, maybe come up with 2-3 plans as things can change. Then you must come up with how long its going to take you to achieve. One other thing that I would recommend is that you write this plan down and make it a part of your everyday thoughts. Either posting the goal somewhere in your room where you can see it daily or carry it on a 3×5 card. What I do personally is set reminders on my iPhone at a certain time of day and it pops up and reminds me of the goal. We’ve all heard the saying out of sight out of mind, the same is true with goals. If you make a habit of this you will see more and more of the things you want in your life come to fruition. Our lives are made up of the things which we focus on. I provided some tips on how to achieve success and the bottom line is that it takes focus and persistent action. It simply will not happen if you don’t work at it and persist even when things don’t go youor way. If we are passionate about the things we want we will figure out a way. One of the challenges that we often face once we figure out what we want is HOW we are going to accomplish it. I say keep at it and you will find the means, make sure you are also open to new ideas and opportunities. Don’t give up and follow your dreams. Apply the steps I mentioned and success is within your sights. What makes the difference between success and failure? Let’s talk about failure. There’s a saying that goes, fail to plan, plan on failing. Make a plan and take action! Thanks for reading and I wish you all the best. If you have any questions on how you can get your goals and plans on the fast track. 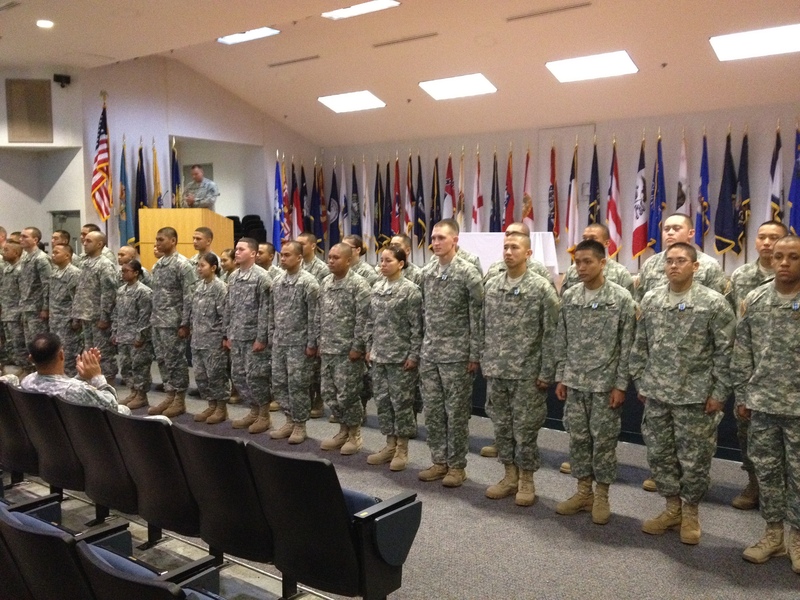 The Hawaii Army National Guard is an excellent vehicle to achieve career, education, physical and mental success. Call me today at 808-864-9627.